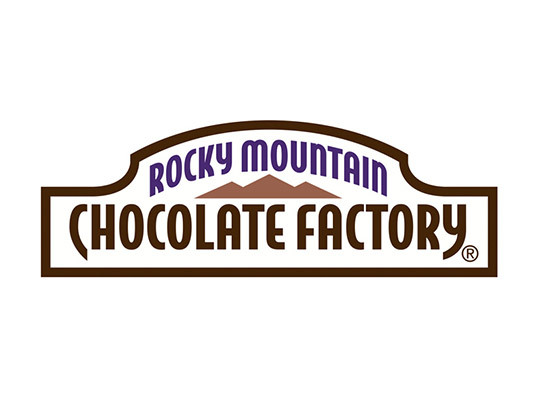 One visit to the store, and you’ll discover why Rocky Mountain Chocolate Factory is the number one destination for chocolate lovers everywhere. 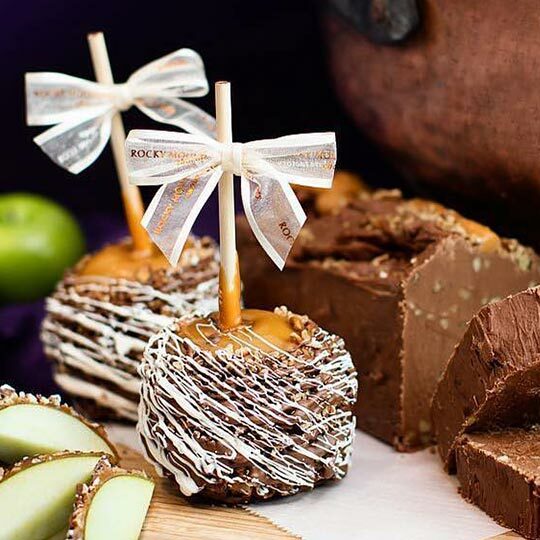 Watch as chocolatiers dip crisp apples in thick, bubbling caramel from a traditional copper kettle. Linger awhile longer and learn how fudge is made by fashioning a creamy loaf on a traditional marble slab, the old-fashioned way, right before your eyes. And of course, everyone gets a free sample.